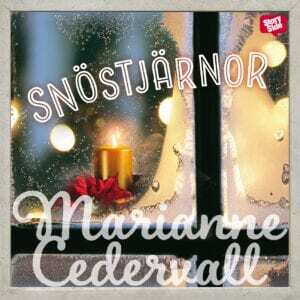 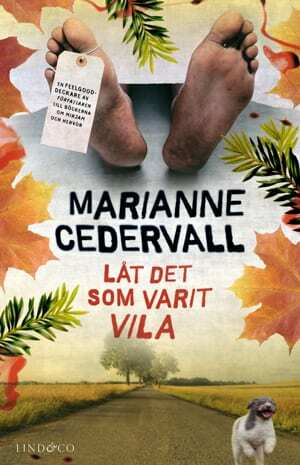 Marianne Cedervall has a past as a Swedish and English teacher. 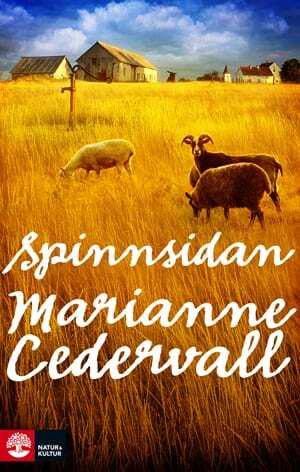 Writing has followed her throughout her grownup life, but it wasn’t until 2009 she debuted as a novelist. 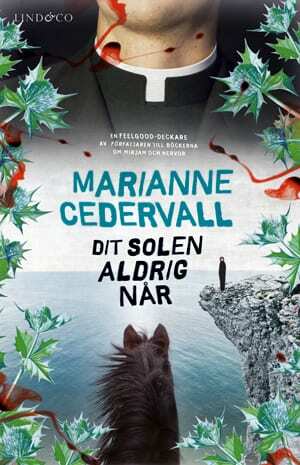 Marianne Cedervall treats her readers to a unique and wonderful mix of saga, crime and epic novel. 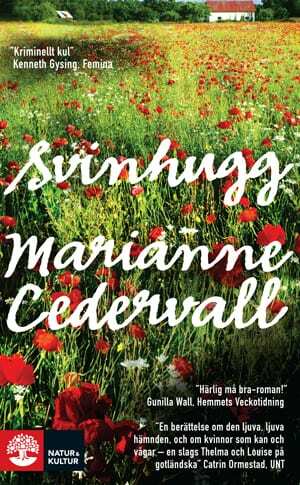 She deals with big topics like love, friendship and revenge, but lets the story take place in the middle of the everyday life in Sweden today. 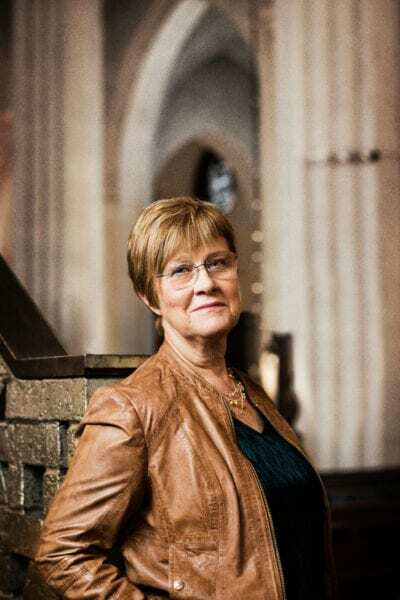 Despite that her heroes do not always follow the frame of the law; they always seem to have moral on their side. 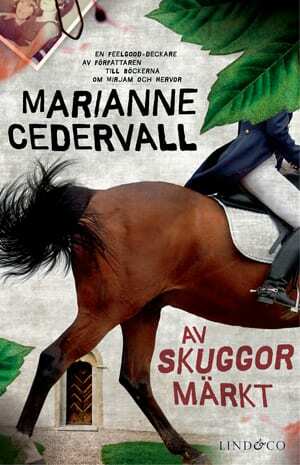 It is relieving, exciting and very entertaining. 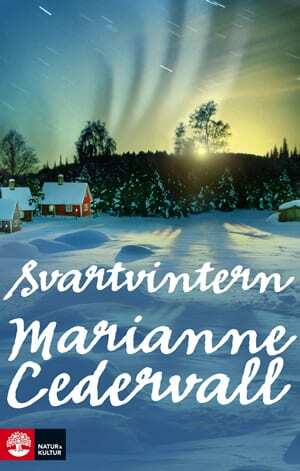 As a reader you are always close to a smile when holding a book by Marianne Cedervall in your hands. 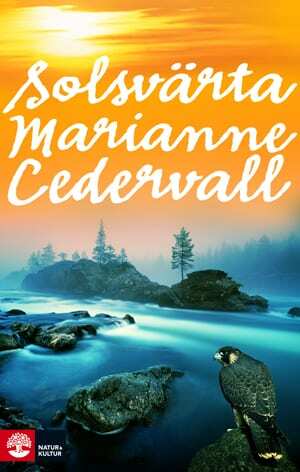 Marianne Cedervall’s craftsmanship holds both good literary style and much care for details and plot. 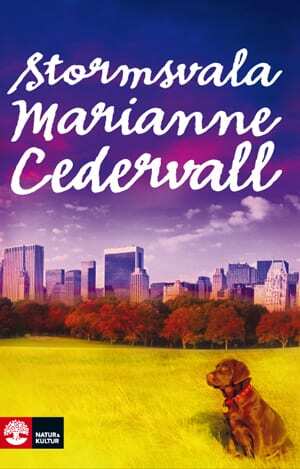 The result – really good page turning reads.